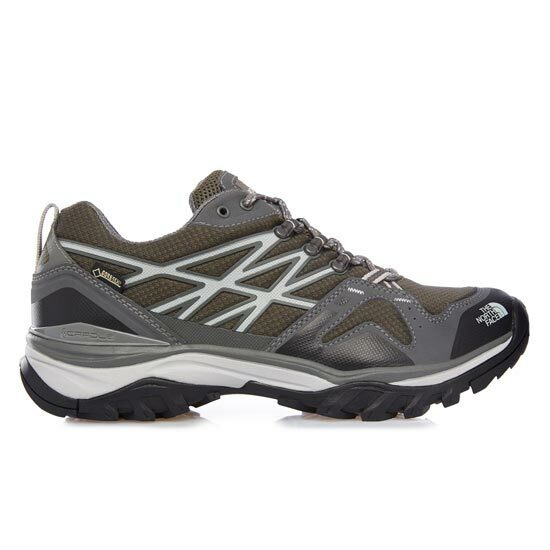 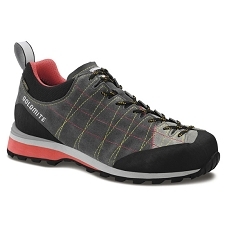 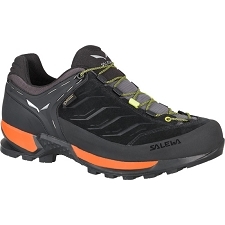 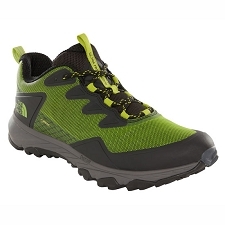 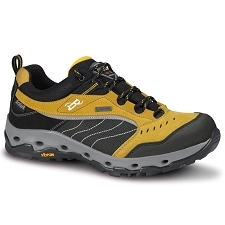 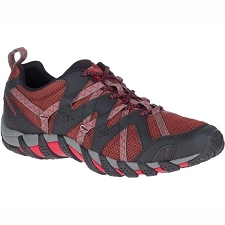 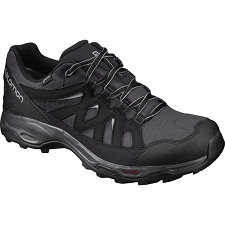 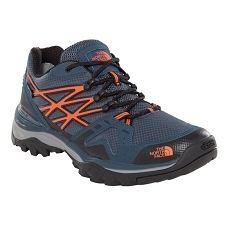 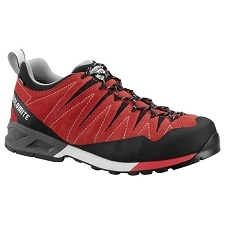 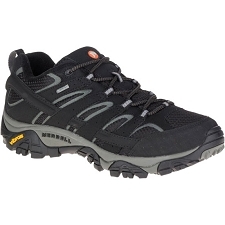 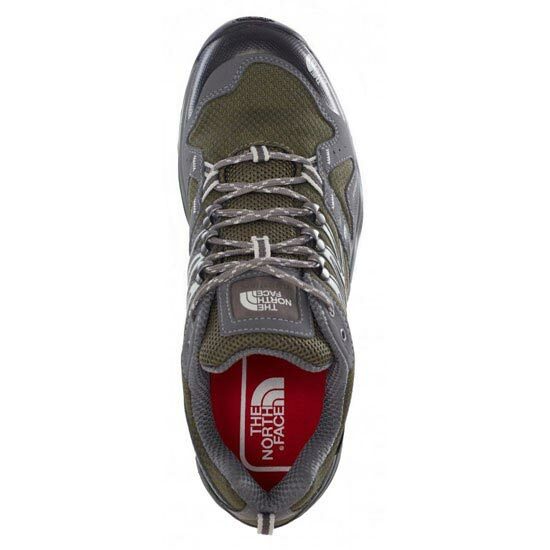 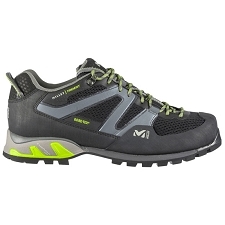 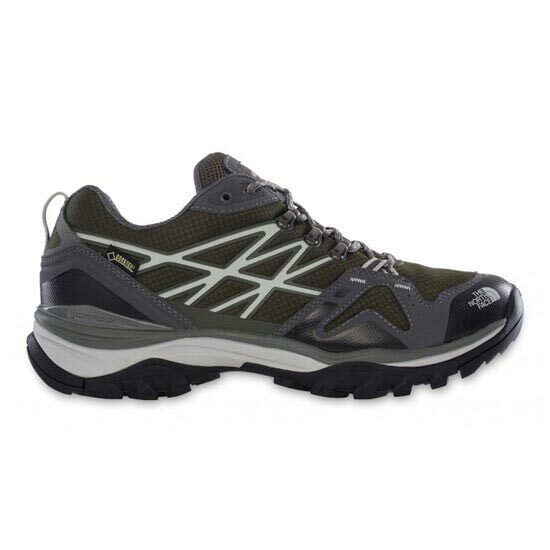 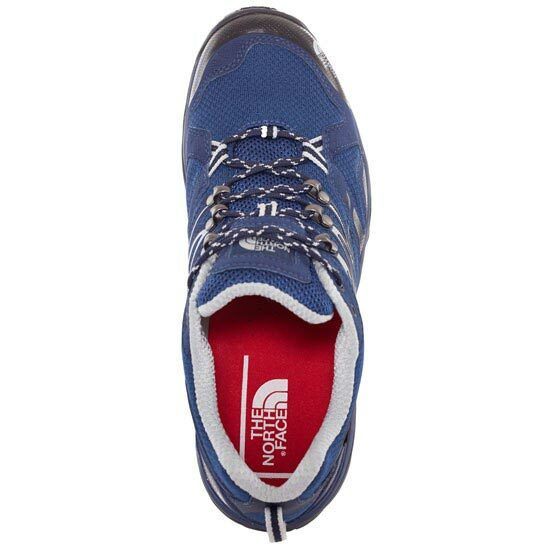 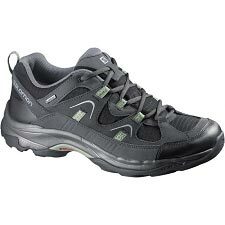 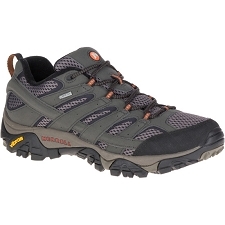 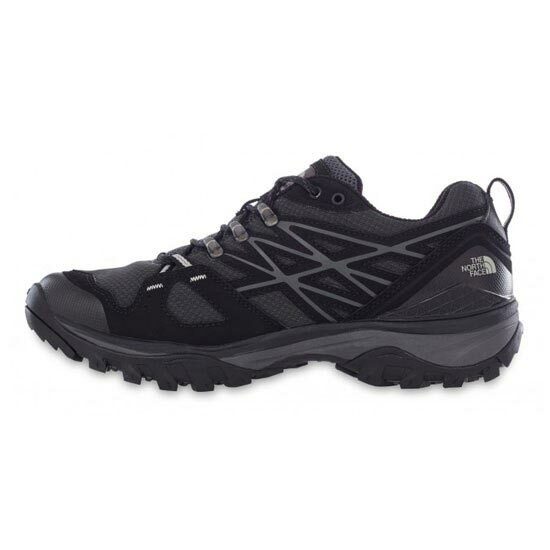 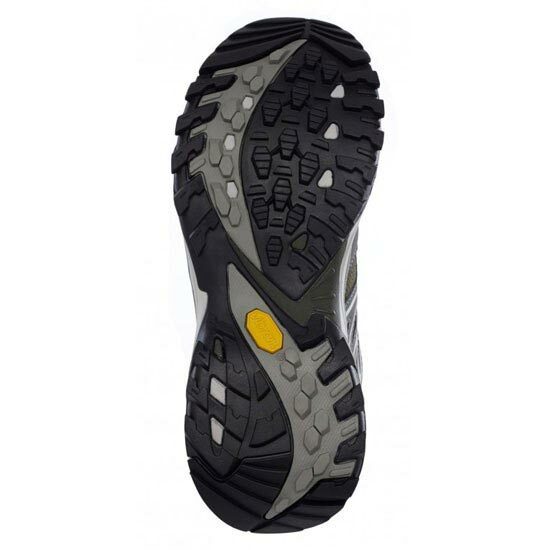 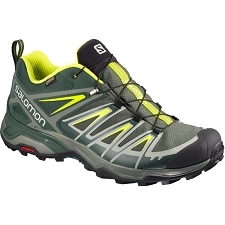 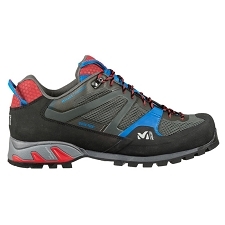 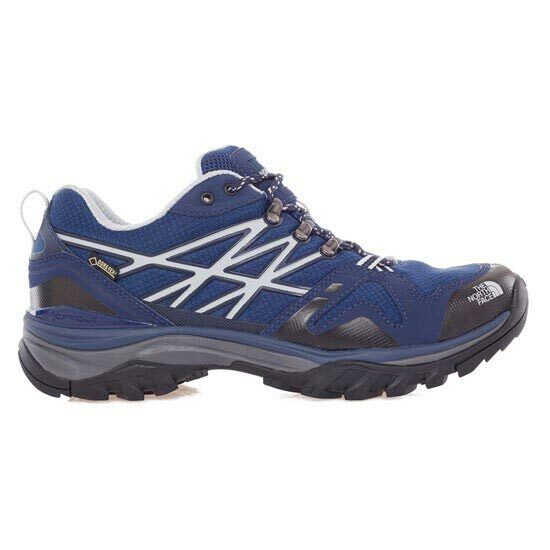 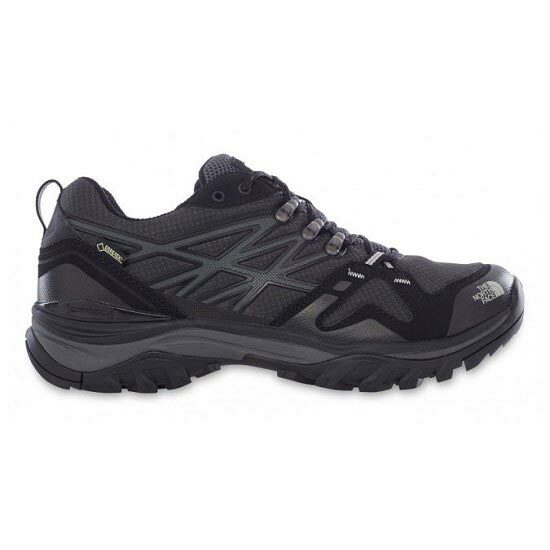 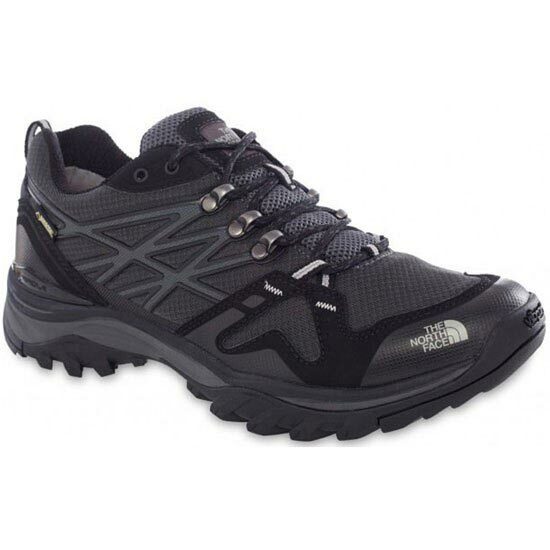 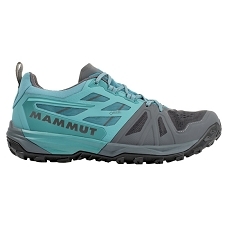 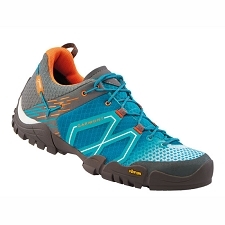 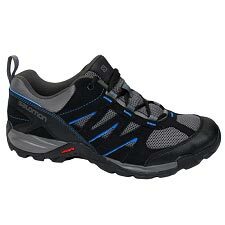 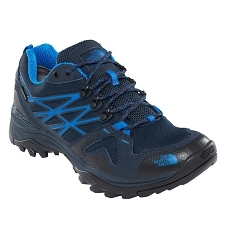 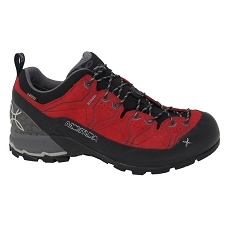 Men&apos;s comfortable and waterproof shoes for hiking and trekking. 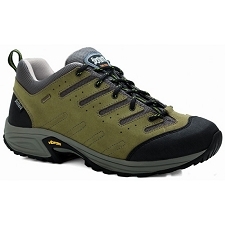 Stay dry and travel fast across all kinds of terrain in this low−profile, tech−driven Gore−Tex® waterproof hiker shoe. 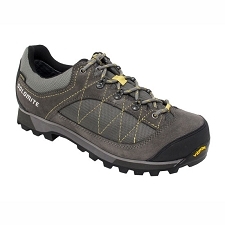 A waterproof and breathable Gore−Tex® membrane, support and stability enhancing Cradle™ Guide midsole, Snake Plate technology and a durable grippy Vibram® outsole combine to make this the go−to shoe for serious trail enthusiasts. 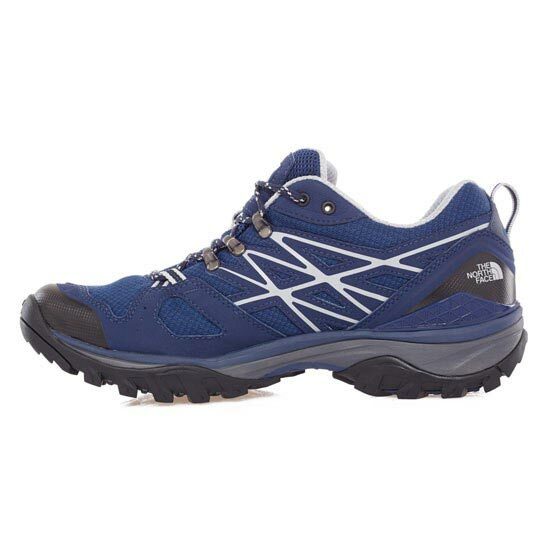 The North Face Cradle Guide™ technology offers full Phase Impact Control, a system that guides the foot through all 3 stances of the gait cycle, impact, mid foot and Toe-off. 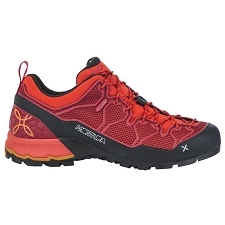 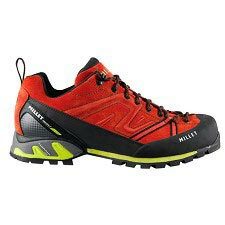 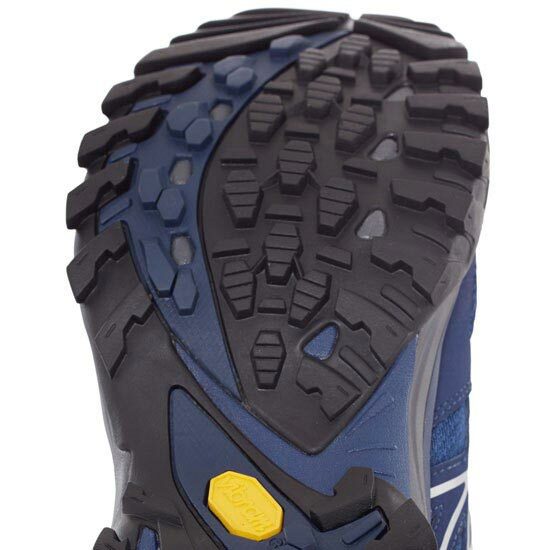 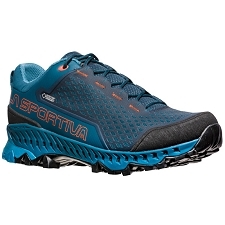 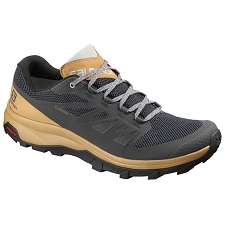 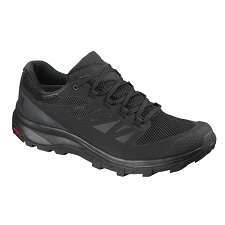 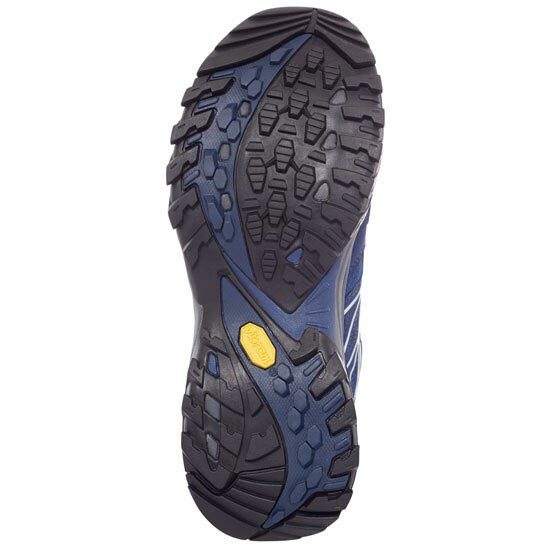 This system is engineered to provide the perfect combination of cushioning, stability and protection for any foot on any terrain, letting the hiker or runner move swiftly and lightly over backcountry trails.